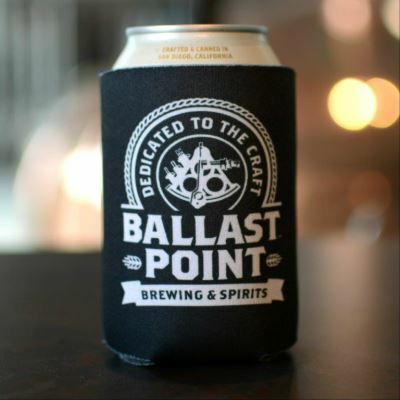 Our classic foam koozie: no collection is complete without one! From Anonymous of NorCal, California on 2/18/2017 . From Rita Leilich of Elkridge, Maryland on 8/12/2016 . Very pleased with my ordering experience and the product. They arrived quickly and in great condition. From Dana Hermanson of Halifax, Massachusetts on 3/7/2016 . Applies a loving embrace to my beer that makes is even more enjoyable to hold... and keeps it cold. Amazing..